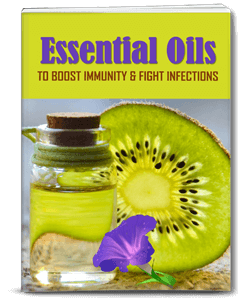 You are here: Home / Other PLR Providers / Essential Oils for Health and Wellness PLR + Bonuses! JR Lang has created yet another high quality PLR package, PLUS it comes with our big bonus offers! 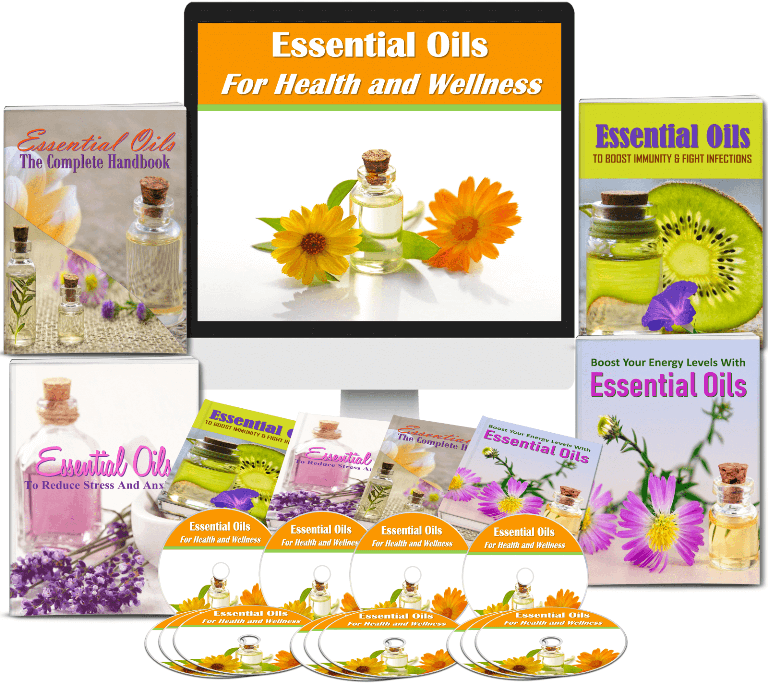 This “Essential Oils for Health and Wellness” PLR pack includes over 270 pieces of content! Just take a look below to see what this package includes! 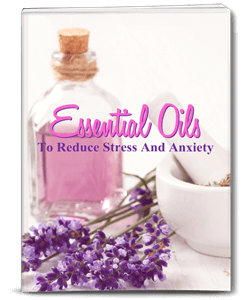 This Essential Oils for Health and Wellness PLR pack is well written and researched. It includes an eBook with full sales funnel and video sales page, 3 reports, workbooks and challenges, squeeze/opt-in pages, 17 articles, quality editable HD videos, checklists and graphics, infographics, and more! Plus, you’ll receive all our bonuses if you click the link right here on this page! 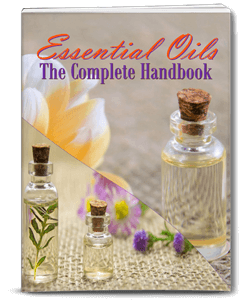 Click HERE for Essential Oils PLR + Our BONUSES! 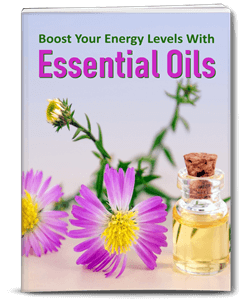 These essential oils articles are written with expertise and offer in-depth information to help establish yourself as an authority in this alternative health niche. If you purchase JR’s main offer you’ll receive 20 social posters that we have created to suit the articles in JR’s offer… so there’s a poster for each article, plus a few extra ones for you too! Blog posts look so much better (and get shared) when there’s a beautiful graphic that goes with it! You’ll receive the JPG, PNG and PSD files! Plus! You’ll receive a $20 discount coupon! Bonus #2 – Special $20 Discount Coupon! If you purchase JR’s next offer she has for you, you’ll receive this bonus from us too! We’ve created another set of 20 social posters to suit JR’s articles in this offer… so there’s a poster for each article, plus a few extra ones in this pack for you too! You’ll also receive the JPG, PNG and PSD files!